Tech-Demos is a fully licensed government contractor. 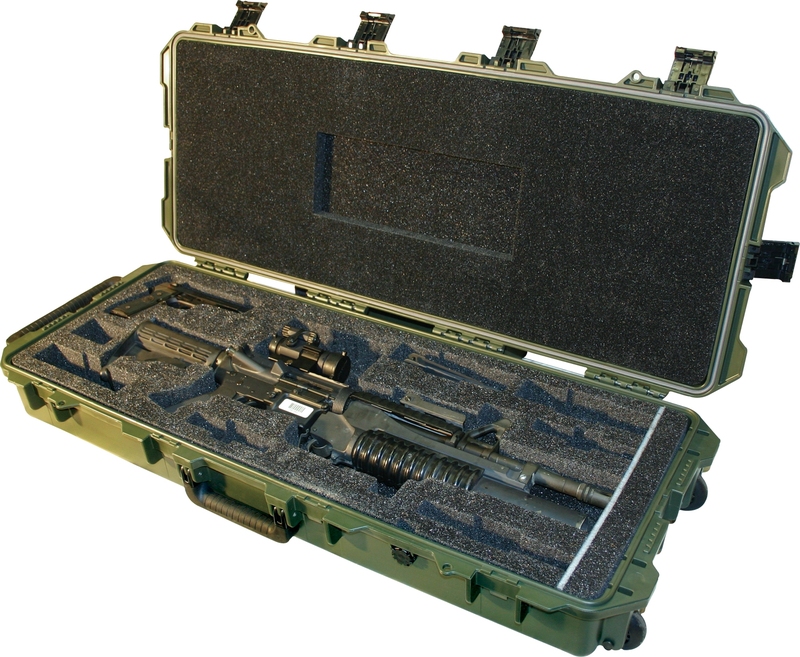 We work with Pelican-Hardigg exclusively to provide transport and storage solutions for the Military and Government entities. Pelican- Hardigg engineers have proudly developed custom solutions for the transport and packaging needs of the US Military. When combined with Tech-Demos custom engineered interiors and case features your sensitive and vital equipment will stay safe from moisture, dust,sand, salt and even impact. We encourage your requests for specific-need cases that our engineers specialize in designing and fabricating. We look forward to solving your toughest shipping issues and insure your equipment that has to travel through potentially hostile environments arrives operational.